Research, Development and Quality have always been a key part of Nylacast’s success. From pioneering the first self-lubricated cast nylon bearing material back in the early 1970’s through to the continued award of high industry quality standards which Nylacast operate in compliance too. The dedicated focus on R&D and Quality result in Nylacast being able to accommodate and meet the specific needs and requirements of key clients and industries worldwide. 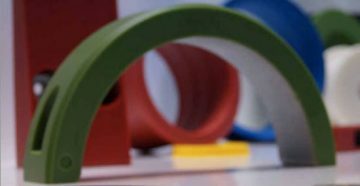 Operating to numerous high quality standards, with stringent checks in place from raw chemistry through to end components regardless of quantities, Nylacast hold the unique ability to offer full traceability for all engineering solutions, in addition to a number of certifications and documentation regularly required by clients. 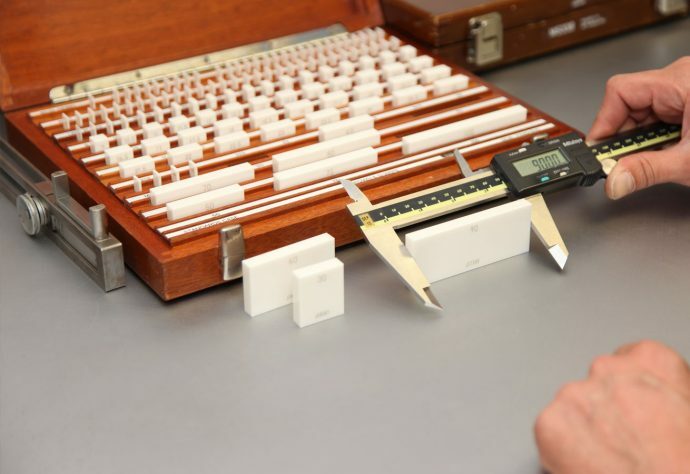 The Research & Development department at Nylacast continue to work closely with engineers and clients to custom formulate material grades for the more demanding application needs. 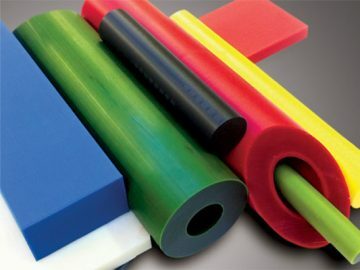 Furthermore, by regularly engaging with various universities and industry sectors the development team regularly experiment with and innovate engineering polymers and grade variants to meet numerous adapting industry needs, including materials to help achieve industry regulations through to new materials to combat industry challenges. REACH was introduced on 1st June 2007 as a new European Community Regulation relating to chemicals and their safe use (EC 1907/2006). 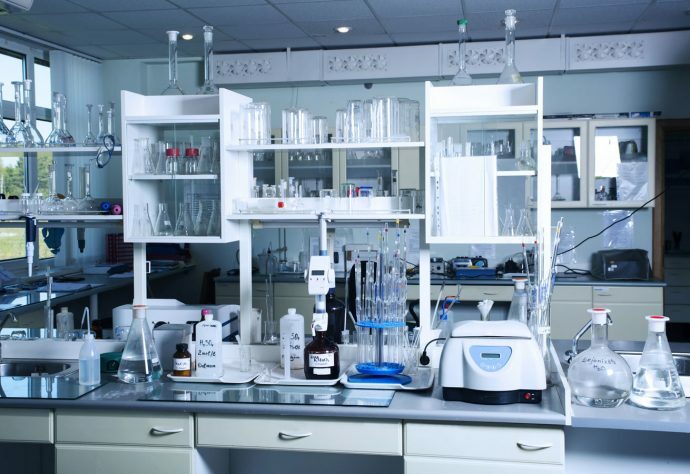 It deals with the Registration, Evaluation, Authorisation and Restriction of Chemical substances. The aim of REACH is to improve the protection of human health and the environment through better and earlier identification of chemical substance properties, with the intention to enhance economic efficiency. At Nylacast we use, REACH as a rule book for the safe buying in of chemicals and a way of monitoring the company needs. It gives both sellers and buyers of chemicals responsibility for ensuring safe shipping. In order to make Nylon we have to register to REACH in order to gain the chemicals. With REACH it allows us to assess any risks with the shipping in of chemicals and how to deal with them. This allows our customers to know that the supply of the chemicals is being done safely.